It's a bit like renouncing his or hers family's religion and culture, but this young girl named Nong Mon nevertheless chose to do it. Please remember to pray for her especially, and that we will be able follow her up well! Her grandfather died the week after, so we were in his funeral and we also encouraged her in this situation. We had a Canadian DTS team visiting for twelve days. It is always encouraging with team, although it is also a lot of work for us, but we saw many good results. They had program for our Saturday and Sunday school and they had both English program, drama and games that engaged the kids. There were tears from both the kids and the team when they left. They also attended a meeting we had on our land, and we gathered over 60 people. 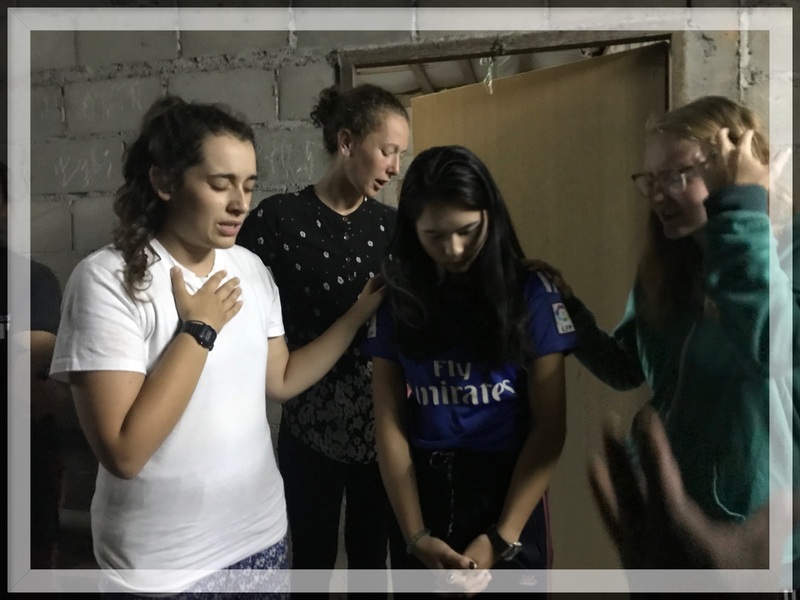 The Good News was shared and several responded to it, and the team prayed for many with diseases as well. The most special thing that happened was a night where we were visiting parents and a friend of a deaf young Shan girl who tragically took her own life. 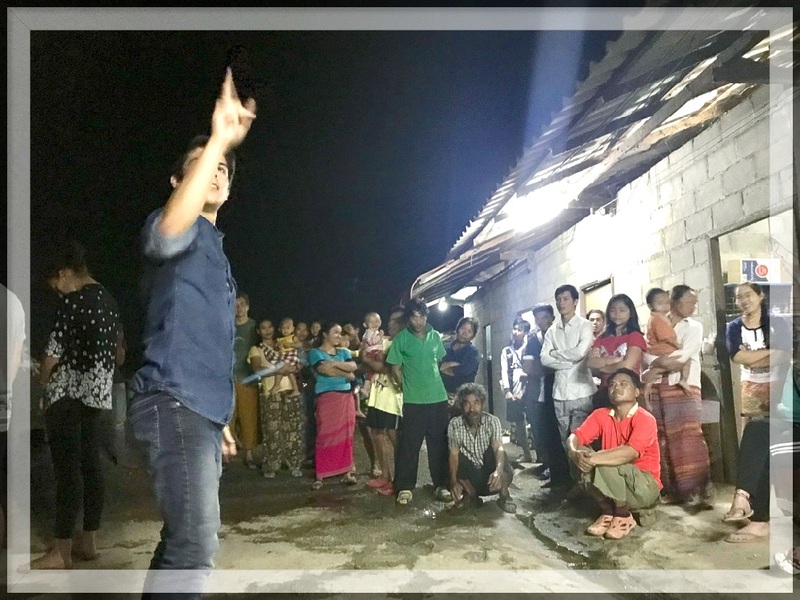 First, the team had been in the funeral and had encouraged the family with worship songs and testimonies. A few days later, we visited the parents again, and they were very encouraged by our visit. The girl that was 17 years old, who took her own life (I have also known since she was little and I know her family well), she also had a friend who is deaf, and as I have known for a long time. We have not been in touch with her for a while, and we were a little worried about how it was with her and how she took it. We were a little afraid that such an event could have a negative domino effect. When we found out where she lived, and we went to visit her, it was not just her family who greeted us, but almost everyone who lived there. They live in a factory where many Shan and immigrant workers live together. 40 people who listened to the team and us. Some of them were very interested and 13 people came to the meeting we had two days later. We will also try to have a Christmas party at this factory (pray that we will get permission from the owner), and many from this factory also want to come to our big Christmas party. We also encouraged and prayed for the friend of the girl who died and she was very happy and encouraged to see us and to be prayed for. 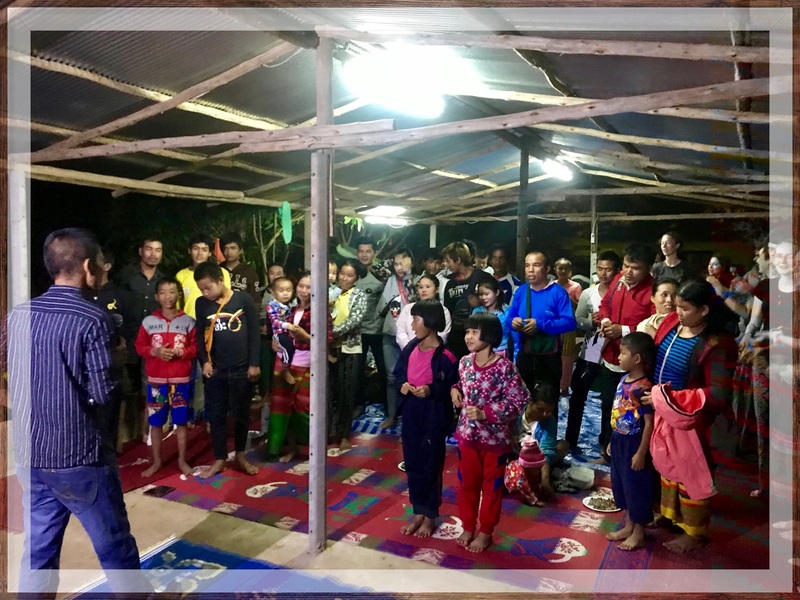 Christmas is a great and good opportunity to tell about the Good News, especially to the Shan people who love festivities and holidays. Therefore, it is relatively easy to gather many Shan people on such occasions. We will have a big party on the property where we have our Saturday and Sunday school on December the 22nd. We can and will probably gather over 100 people. We will also arrange some smaller parties, as at this factory as mentioned above, and to help with some others. We still need some financial resources for the parties and Christmas presents for the Shan people, so you are welcome to give a gift for this. Please contact us if you want to help us! Otherwise, there is still have a big need for a car that we can use to for the ministry. Then we will not have to borrow one or be dependent on our private car to pick up children and adults for the school and other gatherings that we have. And to use when team comes. We use our private car a lot, and I had a major repair recently, and we have not able to have school, for example if I have go to Chiang Mai, which I have to do this weekend, and at least once a month. Pray for funding for this and we also need more sponsors for the ministry. Again: If you wish to support us, pleas feel free to contact us! 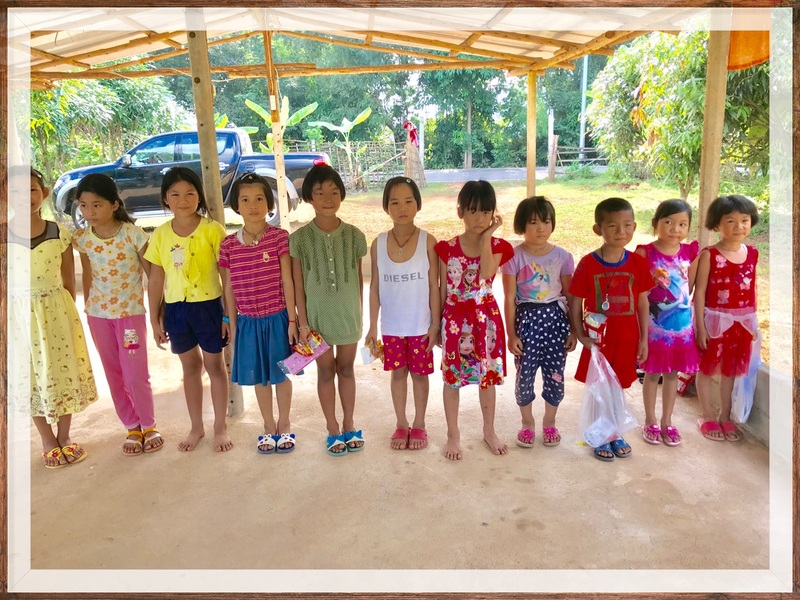 Not everyone can help with money, so we are also open for other ways you can help us, such as Like our Facebook page: Good News for the Shan - Ministry https://m.facebook.com/goodnewsshanministryand shareon the information on this page. We are increasingly in need of financial support for the ministry. Please feel free to support or donate. Rent of land that we have our Saturday and Sunday school. Feel free to contact us if want to help us, or you have any other questions.